The 2016 MTV VMAs will be getting underway in a matter of hours, and the network has just announced that Beyoncé will be performing at the awards show. 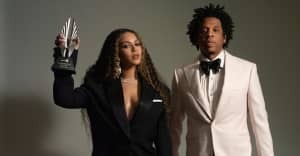 Beyoncé, who is nominated for 11 awards tonight for her Lemonade visual album, has been rehearsing in secret for the performance, according to The Los Angeles Times. 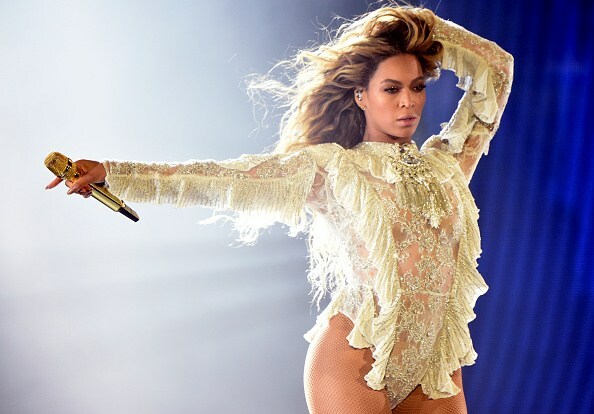 Bey joins Video Vanguard Award recipient Rihanna, Future, Ariana Grande, Nicki Minaj, and more as a performer at the 2016 VMAs. Kanye West has reportedly been granted four minutes of the show to do whatever he wants. The 2016 MTV VMAs take place August 28 at 9 p.m. EST and will be broadcast live from Madison Square Garden.